ASN Kidney Week convenes more than 13,000 kidney care professionals from around the world to discuss new developments in the field of nephrology. 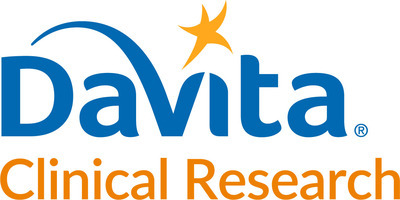 "Investing in research and quality initiatives is important to how DCR and DaVita Kidney Care are shaping the future of our field and improving patient outcomes," said Steven Brunelli, MD, MSCE, vice president at DCR. Kidney Week attendees can visit booth 726 to hear presentations from DCR and DaVita Kidney Care clinical leaders or speak to company representatives about partnering with DaVita.